Nigerian Magazine: Omotola Ekeinde’s Son Michael Gets Birthday Wishes From Manchester City and Liverpool! 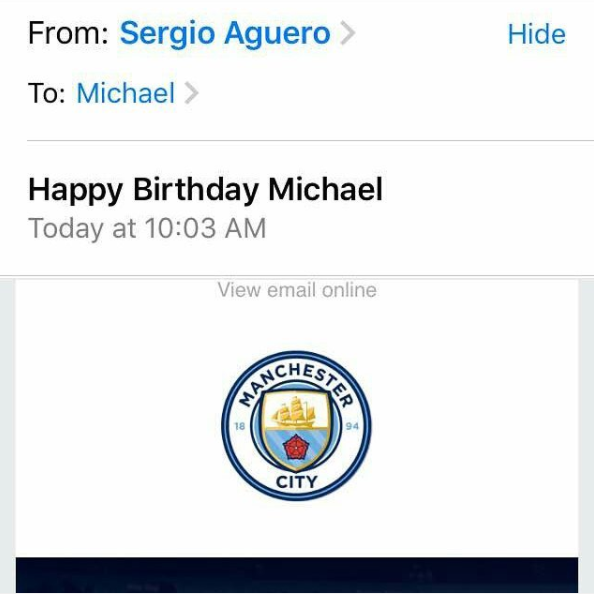 Omotola Ekeinde’s Son Michael Gets Birthday Wishes From Manchester City and Liverpool! 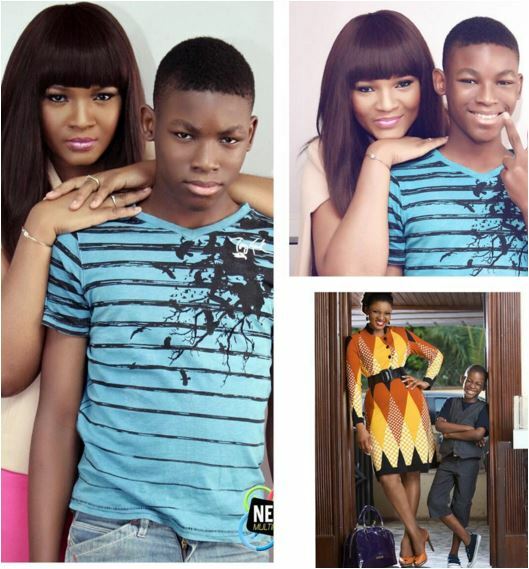 Beautiful nollywood actress and mother of 4, Omotola Jalade Ekeinde took to her Instagram to celebrate her youngest son, Michael who turned 15 yesterday. The proud mum took to social media to celebrate him, while revealing the heartwarming messages he received from his favourite clubs Liverpool and Manchester City. On Michael’s Instagram, he also shared a screenshot of the social media message from Liverpool FC, thanking them for recognising him today. “I want to thank the whole of Liverpool for wishing me a happy birthday. @liverpoolfc#wewillneverwalkalone#weareliverpool,” he said.